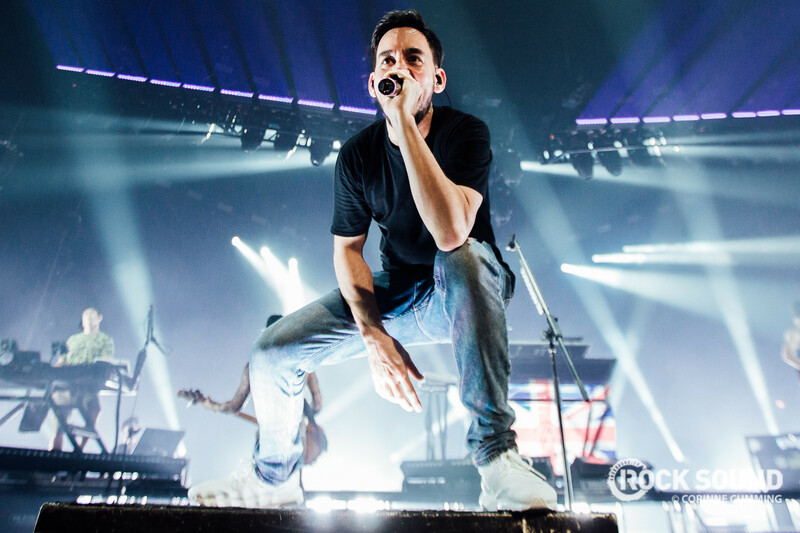 Linkin Park's Mike Shinoda has revealed that he is releasing new music today. In a post on Twitter he has simply said "Three new songs. All music and visuals by me. Tomorrow." It will be the first recorded music Mike has released since the passing of Chester Bennington last July. A tribute concert took place in October last year where Mike played a new song. Relive it HERE. Linkin Park also released a live album in the form of 'One More Light: Live' late last year.